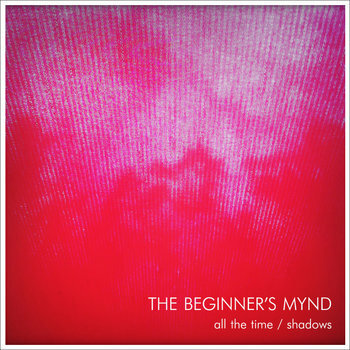 I first heard Washington based THE BEGINNER’S MYND when Dave dude put first single link of theirs on my mail box two months ago . Well, they have followed it up with another great pair of songs on a recent second single released through bandacamp. This trio new act takes again everything worth keeping from the garage genre and puts a beautiful jangly shine on top of old psych tropes and keyboard arrangements, putting some great rhythm licks, dropped a great couple of tracks that any psych rock lover would enjoy.